The Government Accountability Office (GAO) found in a report released on Oct. 12 that the Census Bureau faces challenges in managing and overseeing the IT programs, systems, and contracts supporting the 2020 Census. 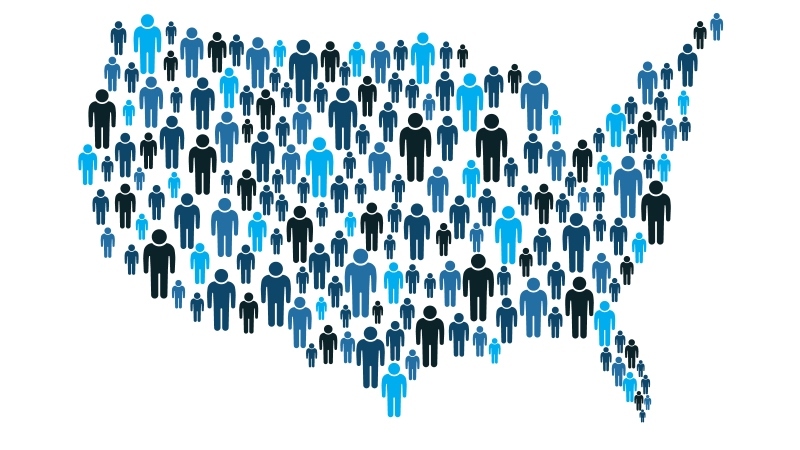 The Census Bureau is planning several innovations for the 2020 Census, including re-engineering field operations, using administrative records to supplement census data, verifying addresses in-office using on-screen imagery, and allowing the public to respond using the Internet. These new processes will control costs but they also pose challenges because the agency will be using technologies that it hasn’t dealt with before. GAO told the Census Bureau that it should conduct a rigorous test of the new technologies under conditions that are similar to the 2020 Census, but because of budgeting issues, the agency canceled its 2017 test and scaled back its 2018 test. The Census Bureau has not yet addressed several security risks and challenges to secure its systems and data, including conducting security assessments in a timely manner and managing risks at an acceptable level. GAO plans to monitor the agency’s progress on these issues. GAO expects that the cost of the current census design, which equals about $12.5 billion, will increase due to IT costs. The Census Bureau plans to release an updated cost estimated later this fall.